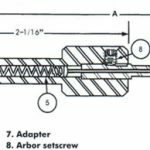 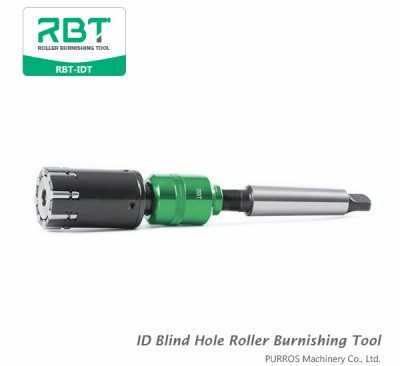 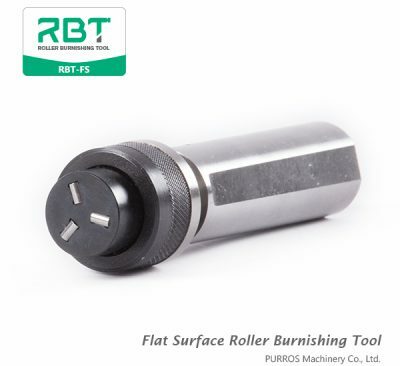 The Skiving and Roller burnishing Tools is a multifunction tool that allows you to perform skiving (inner surface cutting within a tube ) and roller burnishing processing continuously. 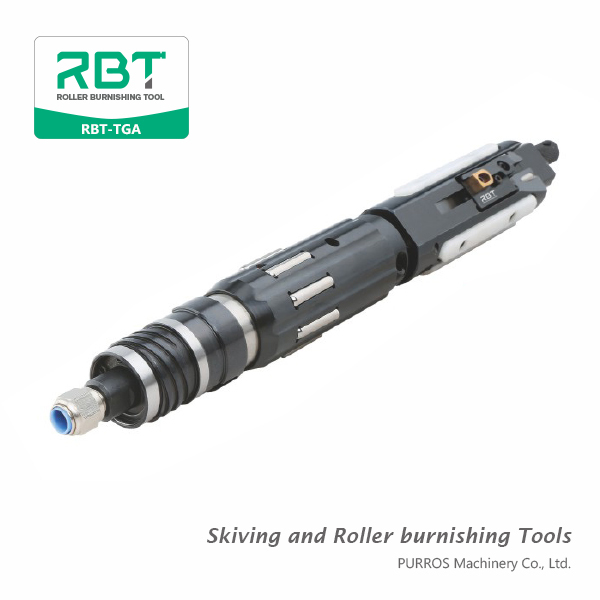 These tools are used for internal finishing of cylinder tubes. 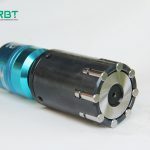 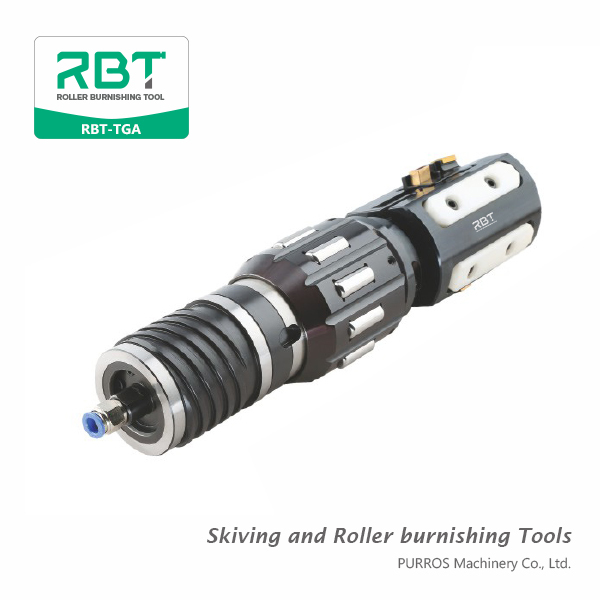 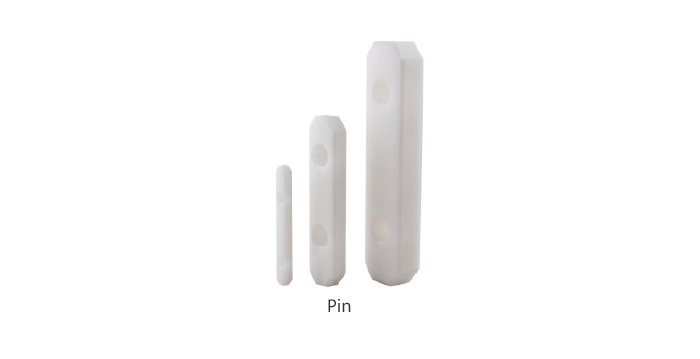 Buy Cutting and Roller Burnishing Tools, burnishing tools for cnc machines, leather burnishing tools from us, we are Roller burnishing Tools Supplier.